Corporate Finance Institute’s Financial Modeling and Valuation Analyst (FMVA)™FMVA™ CertificationThe Financial Modeling & Valueation Analyst (FMVA)™ accreditation is a global standard for financial analysts that covers finance, accounting, financial modeling, valuation, budgeting, forecasting, presentations, and strategy. designation is listed on Wikipedia under financial designations. 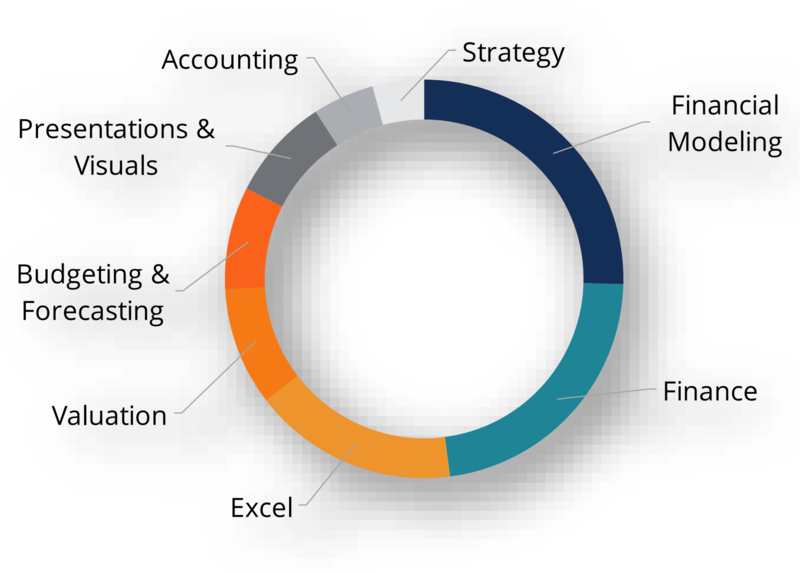 You can find the details about the FMVA™ program on Wikipedia here: https://en.wikipedia.org/wiki/Professional_certification_in_financial_services. 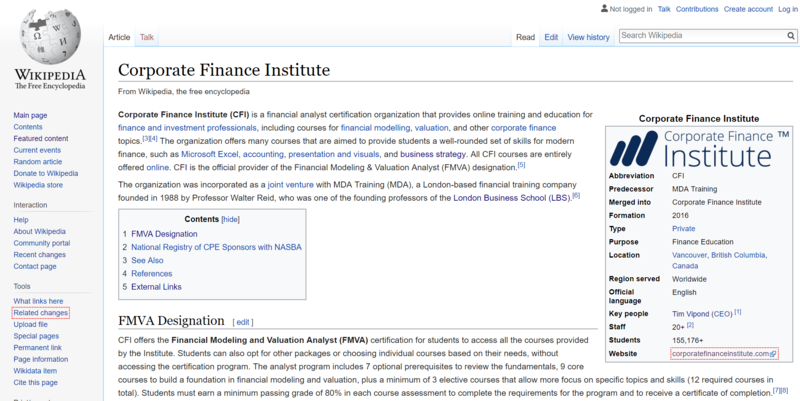 To learn more about CFI and the company’s background, history, instructors, and executive leadership team, please check out the About UsAboutCFI - Corporate Finance Institute® - is a global leader in online finance courses and certifications in financial modeling, valuation, financial analysis page on the website.